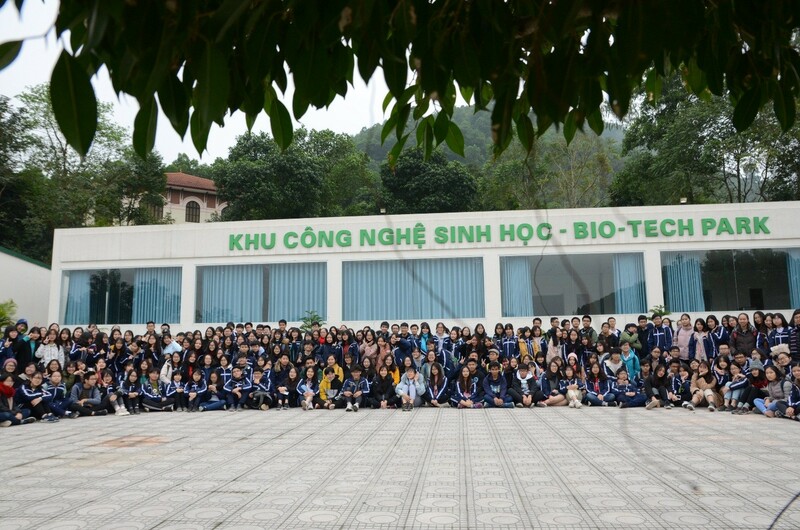 On January 17th and 18th, 2019, FLSS successfully organized the first and second field trips for 400 out of 820 students of Grade 10 to Ngoc Linh Valley High Tech Eco-Park, Thach That, Hanoi. 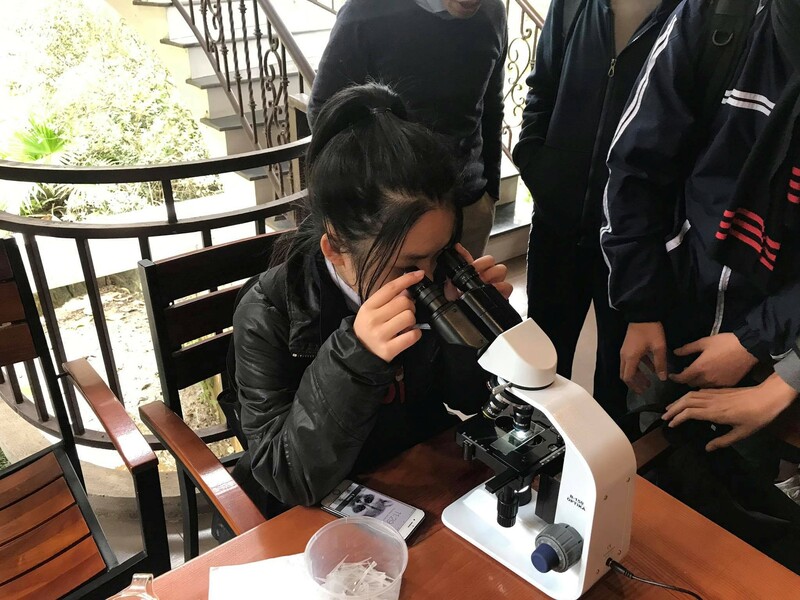 Implementing the policy of education reform on the basis of applying the advances of science and technology to meet the social needs, FLSS has actively built up a special program to help learners “learn how to learn”. To ensure the quality of teaching and learning, the School arranges 10 grade students into 4 groups with 4 field trips on January 17th, 18th, 21st and 22nd, 2019. 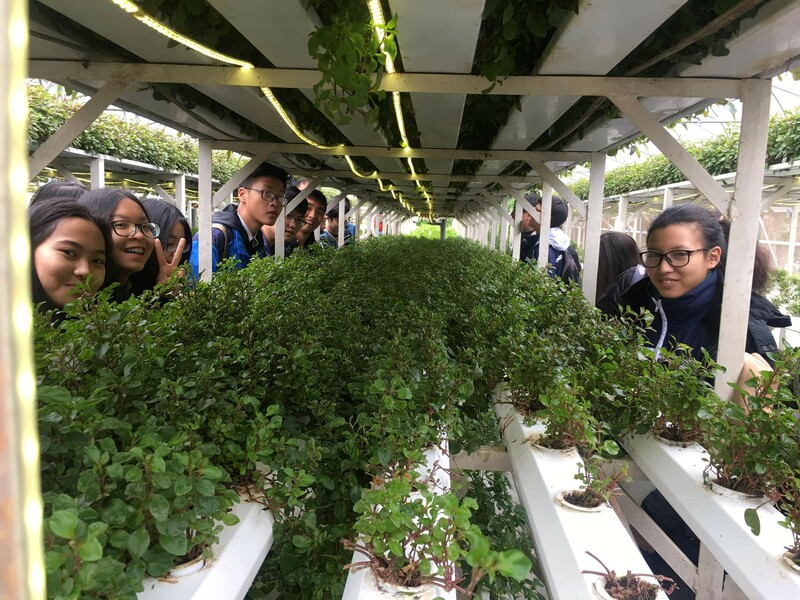 During the trip, students showed their love and excitement, as well as strong motivation for learning new high technology.